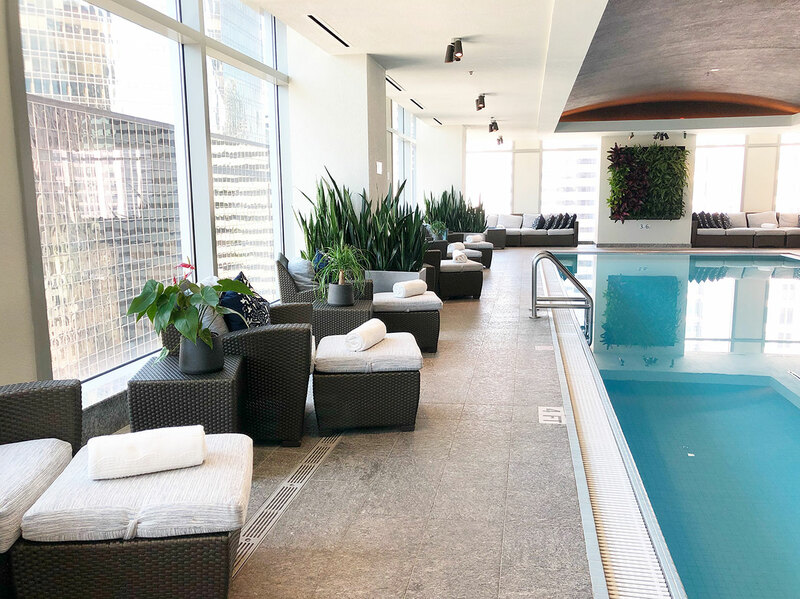 The Ritz-Carlton, Charlotte’s only AAA Five-Diamond hotel, is home to a bi-level penthouse spa with a pool, pink Himalayan salt room, sauna, relaxation room, fitness center and nail salon. It’s a busy operation, usually booking 70-80 appointments on a typical weekend. And as the property approaches its 10-year anniversary, the facility is gearing up for an exciting facelift. 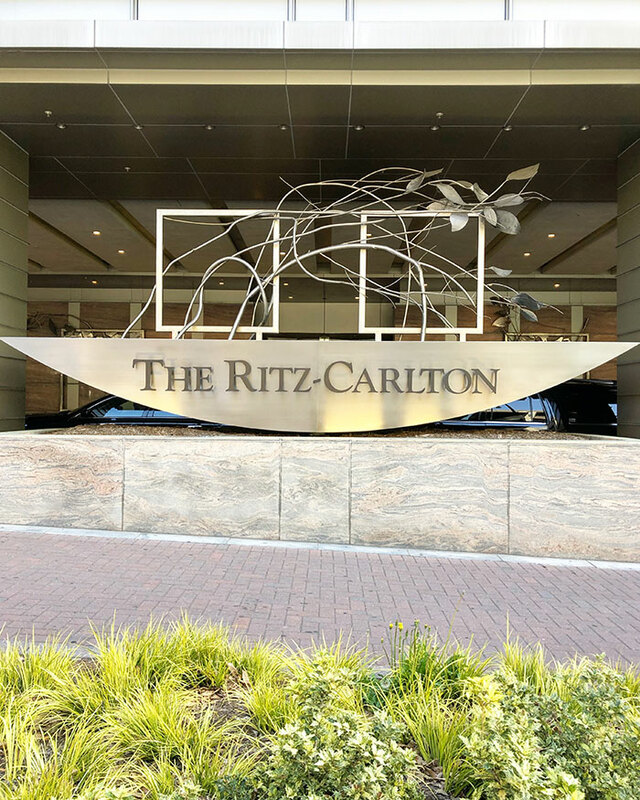 It’s a luxury destination for sure, but a lot of people don’t realize you can get in and spend an entire day at the Ritz Spa for as little as $45. I took on the tough task of experiencing it and broke the no phone rule to report back. 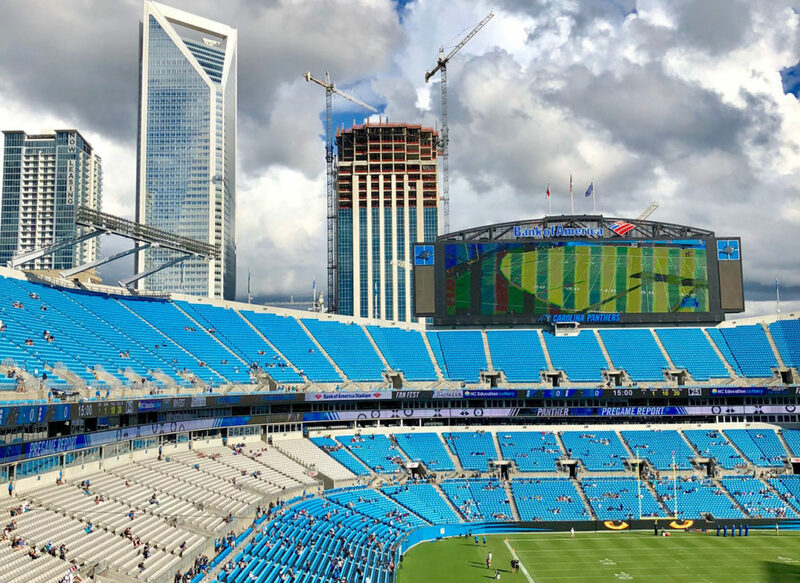 Here’s what to expect on your first visit. You can access the entire spa facility with the purchase of any service priced $45+ on weekdays and $100+ Friday through Sunday and on holidays. Massages and facials are priced in the $135-$190 range and signature nearly two-hour experiences are up to $265. If you want to get in on the budget end, a $45 30-minute manicure is the way to go. You’re probably already paying that much to get your nails done in a strip mall right now, aren’t you? Upgrade. 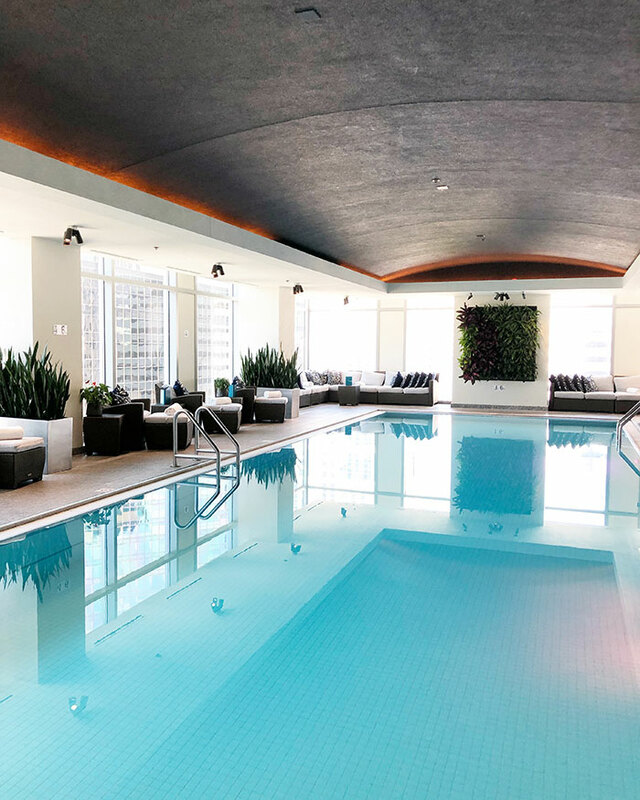 The signature Honey & Chocolate Detox Ritual ($265) is an nod to the hotel’s rooftop garden and resident honeybees and on-site chocolate shop Bar Cocoa. It includes a foot soak, full body exfoliation, body wrap, warm shower and massage. They also recently introduced Dr. Dennis Gross products and services, including an Alpha Beta Peel and Power Facial that had me feeling like I was wearing a brand new face. Plus, they send you home with a 30-day supply of Alpha Beta daily peel pads ($90 value) so it’s like the facial that keeps on giving. 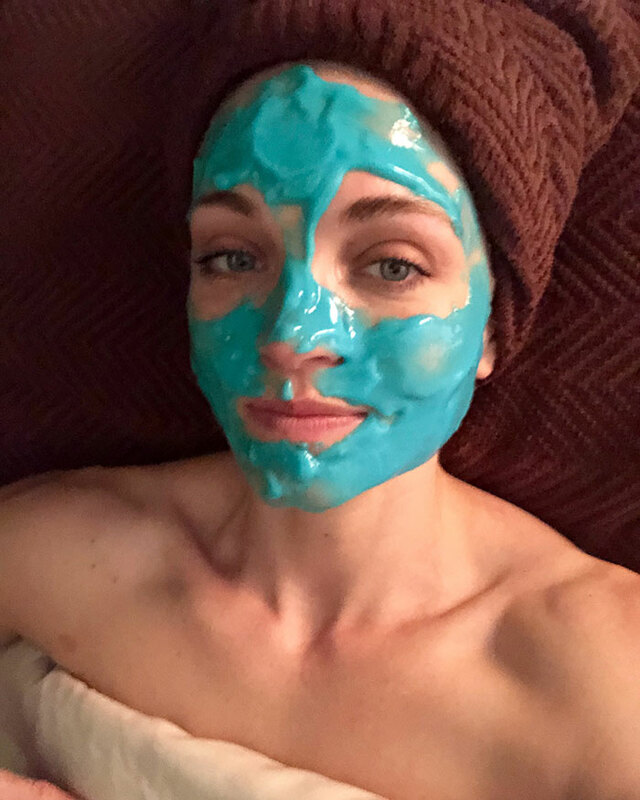 This hydrating blue mask was part of the Dr. Dennis Gross Alpha Beta facial. LED masks make you look like a comic book movie villain. 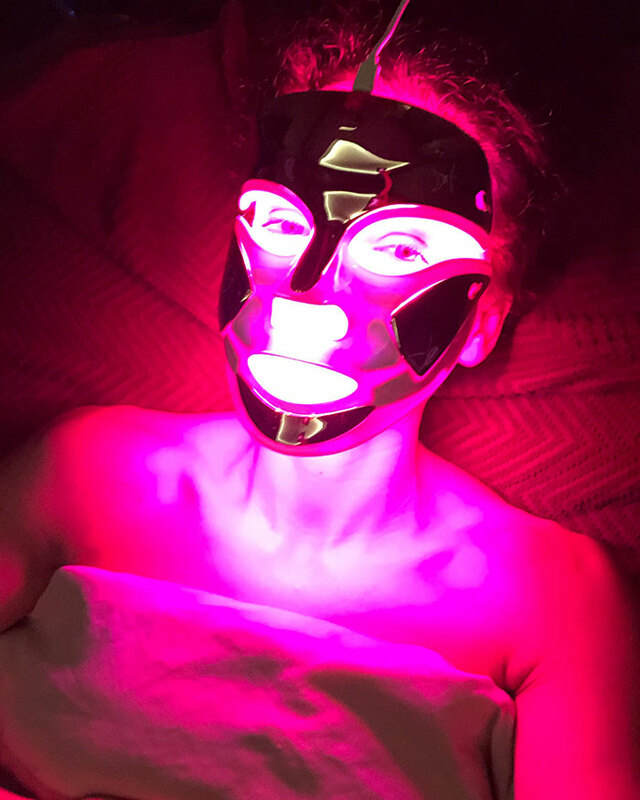 Blue lights treat acne and red lights are anti-aging. This was an add-on to my facial. Allow time before and after your service to experience all the amenities in the two-story space. Plan to arrive about 30 minutes before your appointment to give yourself time to get checked in, changed and settled. 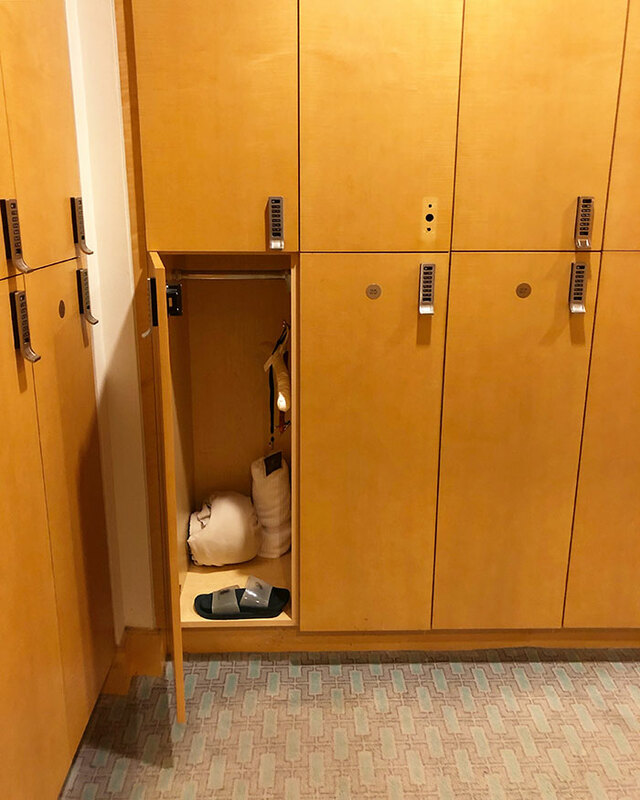 You’ll receive a locker with a robe and sandals and a key card that grants access to all the rooms. The spa facilities are spread out across two floors and you could spend an entire day moving from room to room. Vitality Lounge – Separate men’s and women’s Vitality Lounges house the locker rooms, saunas, steam rooms, showers and a pink Himalayan salt room (women’s lounge only). All other areas are co-ed. Aqua Lounge – Claim a lounge chair and order a cocktail at this indoor pool and whirlpool with city views. 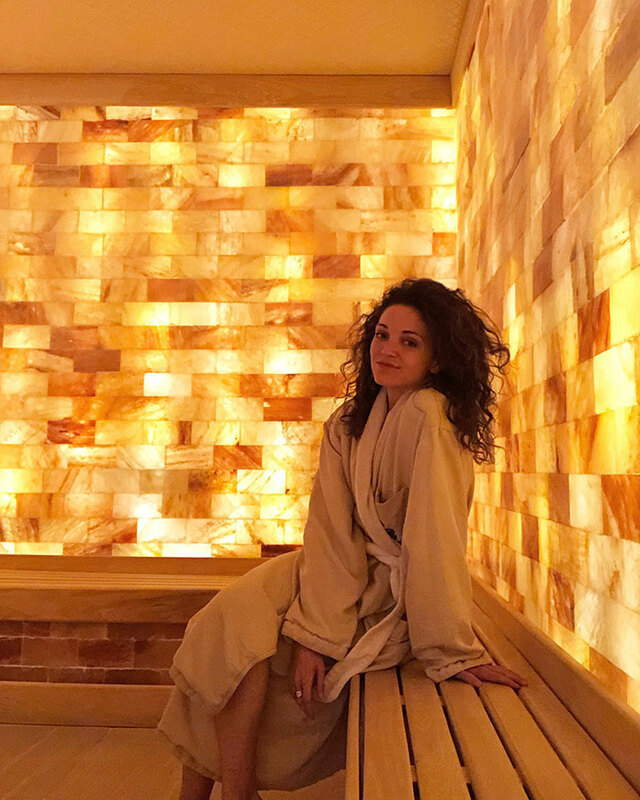 Pink Himalayan salt room – Halotherapy is a treatment for skin and respiratory issues and the pink glowing room also happens to be very Instagrammable (but beware salt damage on your phone). Relaxation Room – The dark, quiet space with comfortable lounge seating is perfect for meditation or a nap. 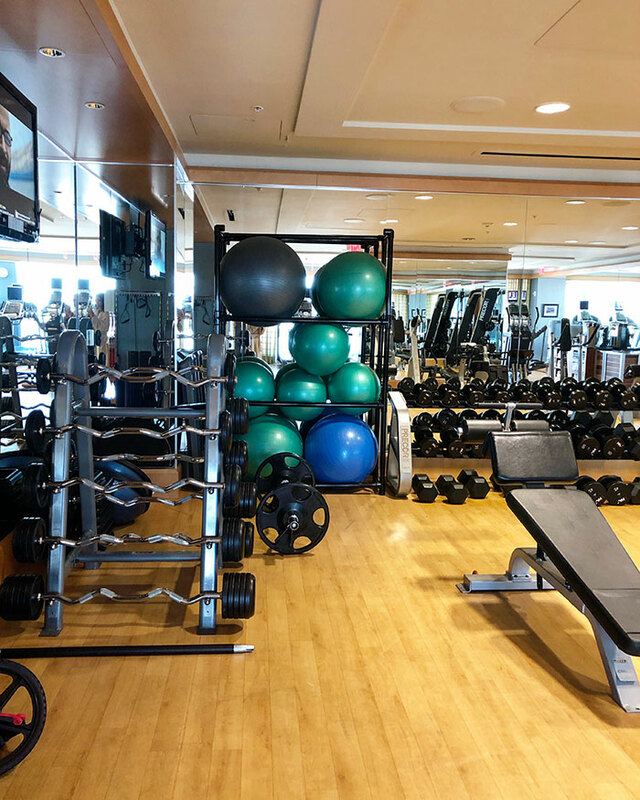 Fitness Center – You’re probably not here to work out but if you are, the set up is primo. Make it a date with a couple’s massage. Gift a fancy pedicure to your pregnant friend who can’t see her own feet anymore. Or just find any excuse to treat yourself. You can book services online or call (704) 547-2244. They recommend booking out one week in advance. See all spa services and pricing. A 20% gratuity is automatically added to all services. Keep in mind the facility is only for adults 18 and up.